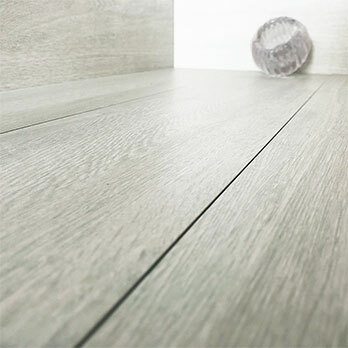 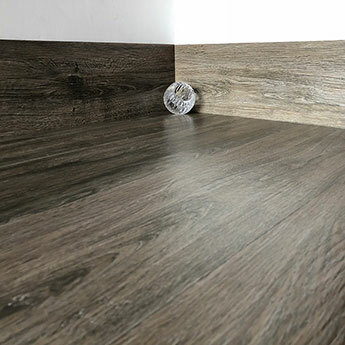 Porcelain flooring is not only acquired for home designs but has also shown to stand up to the test in busy environments including public places like shopping centres. 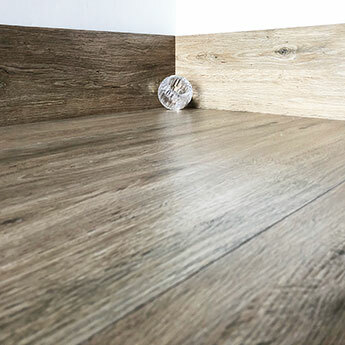 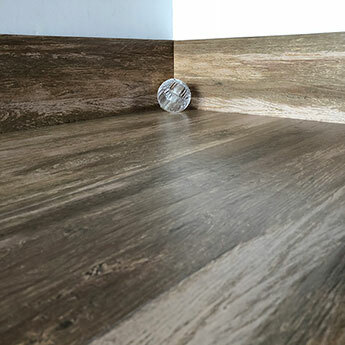 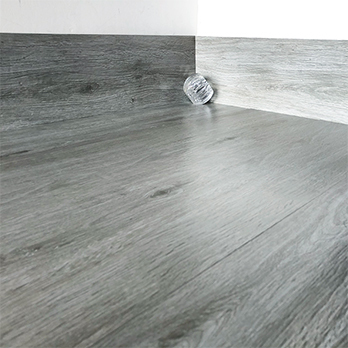 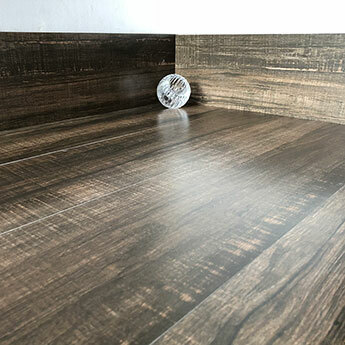 Wood effect porcelain flooring can be arranged in a variety of different ways including a running bond style which emphasises the natural look. 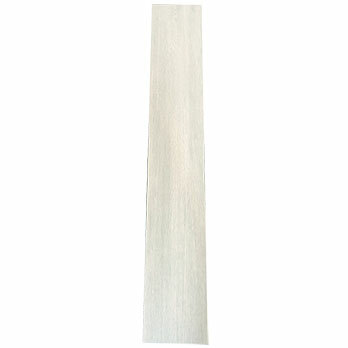 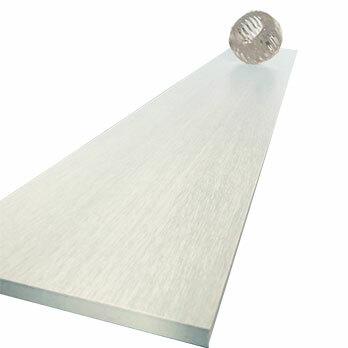 Available in rectangular 600mmx150mm size formats it has a high level of versatility which can make a real difference to a large number of designs. 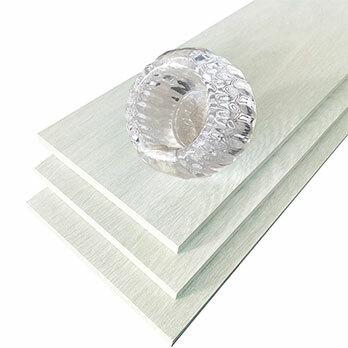 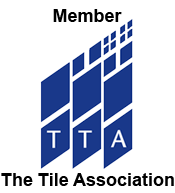 By contacting Tilesporcelain today you can find out more about this much sought after product.